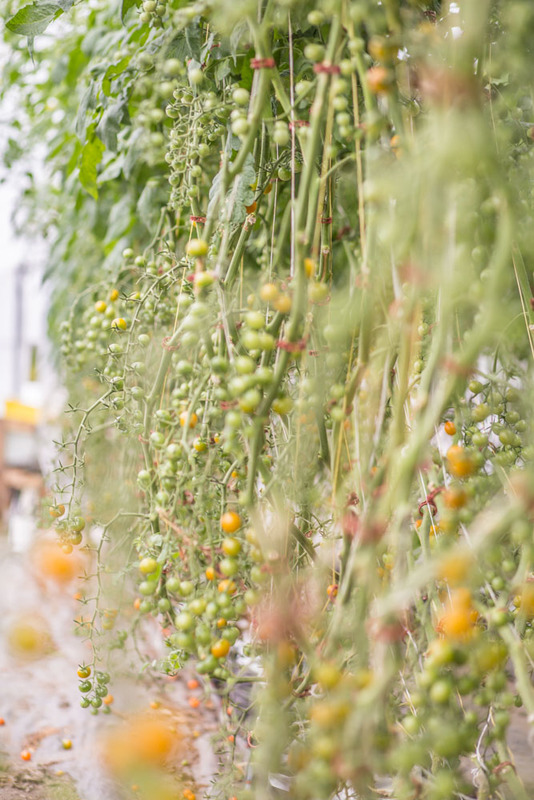 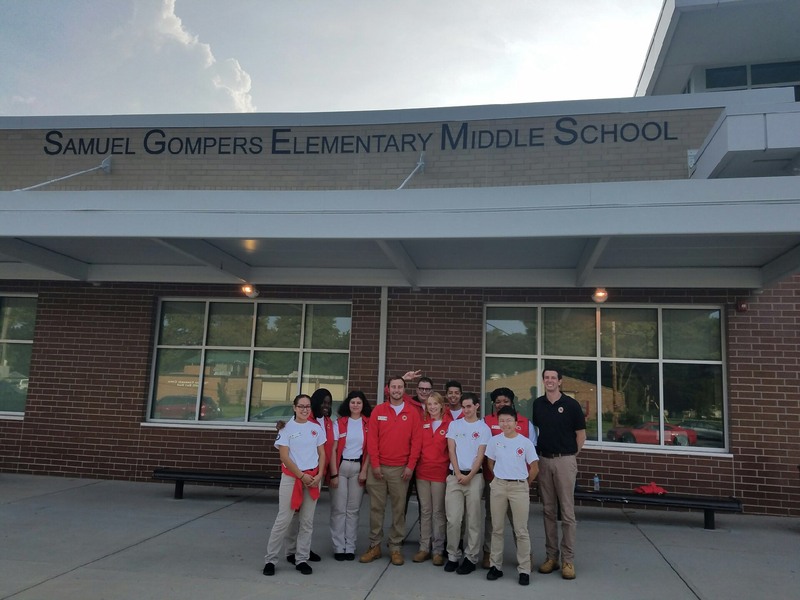 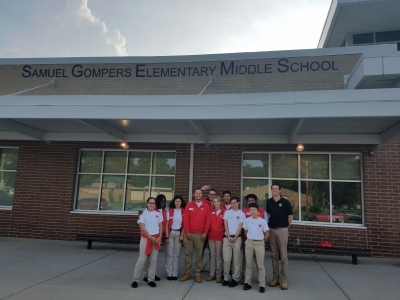 City Year Corps Members at Gompers Elementary: Funding from this grant supports nine City Year Corps Members working at Gompers Elementary in the Brightmoor neighborhood of Detroit. 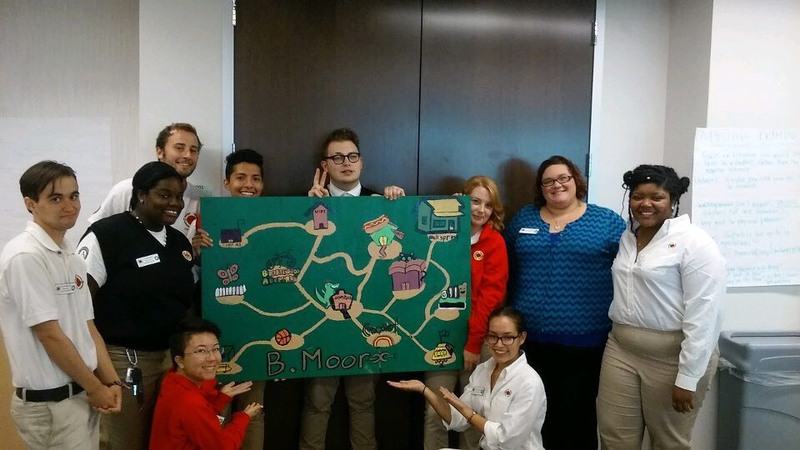 Currently, 71 City Year participants are working in 11 schools across the city. Deepening Third Grade Interventions and Support: This grant underwrites increased efforts to reach third grade students across Detroit by funding both in-person, one-on-one interventions with an increased number of students, as well as developing specialized training for City Year corps members.